Johnny O’Keefe carved out a national profile to become a legend of Australian rock music. He hosted one of Australia’s first TV rock shows, Six O’Clock Rock and worked as an A & R with Lee Gordon’s label, Leedon. He was the first Australian Rock’n’Roll performer to attempt to break into the US market. In early 1960, Johnny O’Keefe performed a 35 state tour of the US. Johnny O’Keefe went on to become Australia’s King of Rock’n’Roll. Johnny O’Keefe is back ! 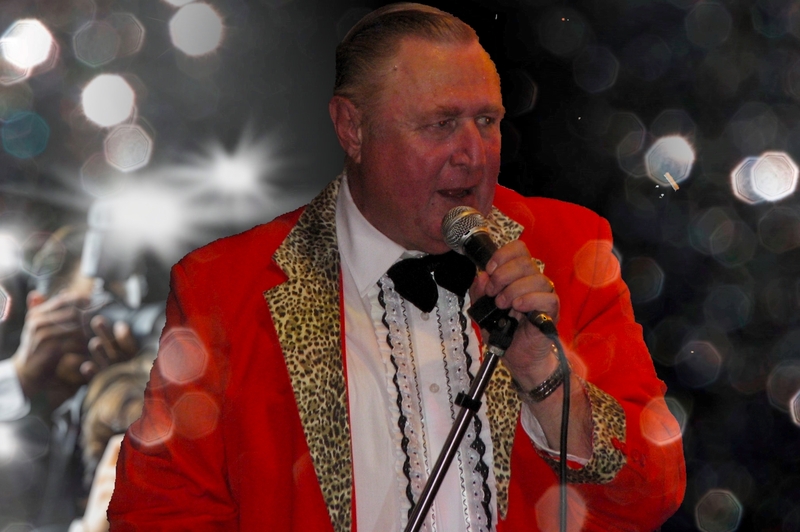 The Johnny O’Keefe Tribute Show brings back the magic of Aussie Rock’n’Roll to the stage in a big way with all of Johnny’s songs you know and love. The Johnny O’Keefe Tribute Show relives the fabulous days of the Sydney Stadium as well as television shows Six O’Clock Rock and Sing Sing Sing. 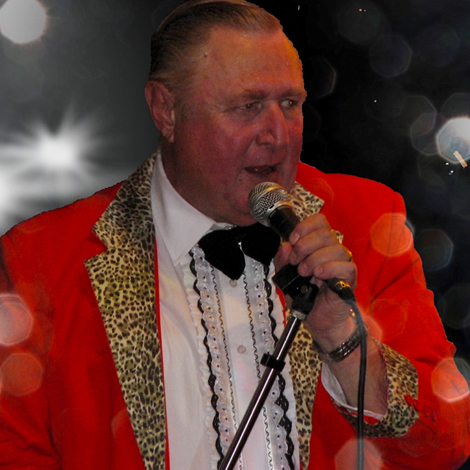 You won’t be able to take your eyes off Johnny as he races around the stage and the audience, belting out the best Rock’n’Roll music known to man! There are always a few surprises in there too! You will sing, you will dance, and you will laugh until you cry, at this participation packed party. Sing (And Tell The Blues So Long-.